4. 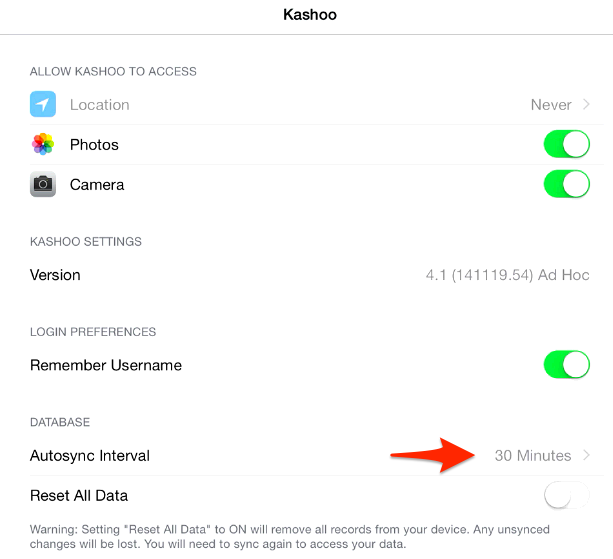 Set the option to "Autosync Off"
Kashoo will no longer sync automatically. 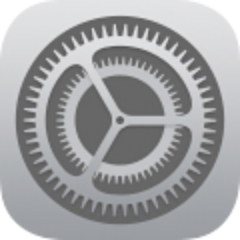 You can turn automatic syncing back on by changing the "Autosync Interval" option back to either 30 minutes or 60 minutes.